We are constantly reminded that we are in a beef ‘crisis’. Given that this situation started almost a year ago, why have farmers yet to see their leadership deliver a definitive plan, formulate a strategy, or convey clear specific and written proposals they will instil confidence back in the market. Some 50% of our beef goes to the UK, but only three key UK supermarkets buy Irish beef. Furthermore, 98% of our beef is exported to just eight key international markets, all of which are in western Europe where beef consumption is declining. 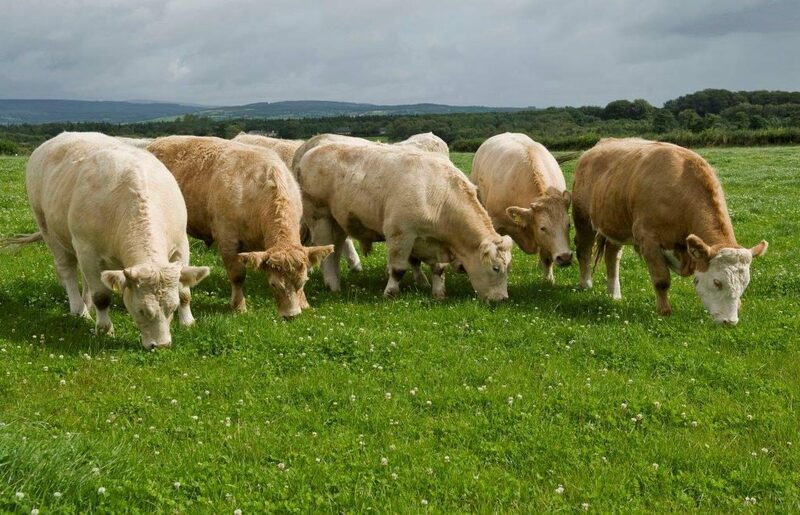 If we are serious about adding value to Irish beef, we need to find new markets, rather than complaining about existing stagnant markets that are not returning value. Do we have a strategy for live export growth? Should beef farmers push for an Irish Dairy Board-type marketing model or consider the ‘truly Irish’ model established for the benefit of Irish pig farmers? Should farming unions be levelling a large proportion of blame at the door of the meat factories for a crisis that supposedly began last year, why have they waited 12 months to protest outside of factories? 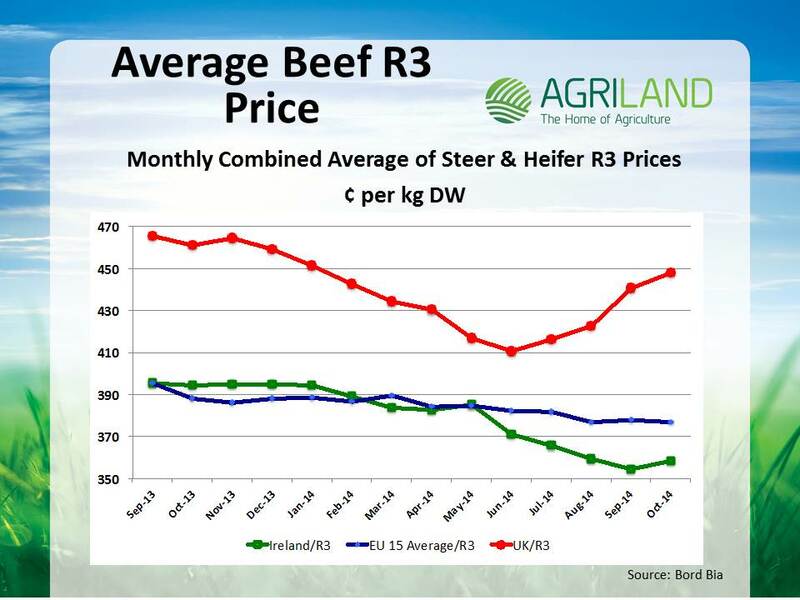 I can’t think of any other representative group globally within the agri-food sector that would stand back for over a year and watch prices continually slide, only to start protesting the very month prices start indicating an upward trend. 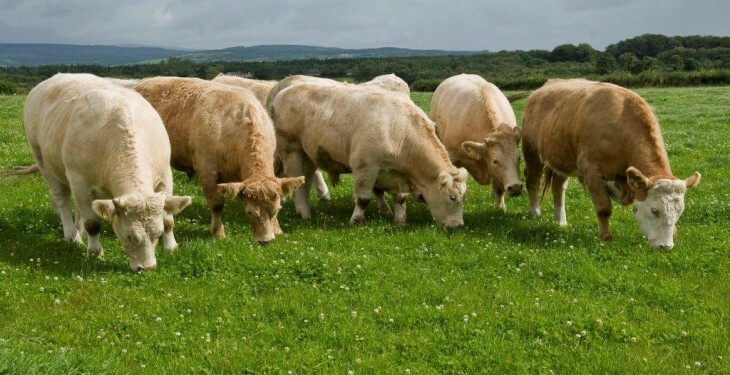 As long as the European Involvement Fund (EIF) levy remains in place, farmers will continue to have reservations about the independence of the farmer representative bodies in dealing with the meat factories. Approximately €3 million of these EIF levies are collected every year to further lobbying in Europe. However, in their declarations to the EU Transparency Register the key recipients state that their direct costs related to representing interests to EU institutions amount to only €200,000. Farmers should demand to know how the other €2.8 million of their money is spent. The agriculture sector seems to be in perpetual crisis. In fact, if you look through the Dail records we see that a ‘crisis’ in agriculture has been debated in 16 of the last 20 years. This begs the questions – are Irish farmer representative organisations a force to be reckoned with? Is the leadership capability there to formulate a solid strategy to deliver on-going and sustainable results? Are they fit for purpose? It will be interesting to see which organisation will lead the charge for beef farmers with defined plans, and strategic foresight over the coming months. I get the feeling on the ground that the days of farmers willing to hand over their hard earned cash to fund protests and placards might be coming to an end.